Uber has been a contentious discussion point amongst Nairobians, and to a smaller degree across various parts of Kenya. Though some argue it is an unwarranted disruptive service that will put Kenyan taxi drivers out of business,increasingly, it seems inevitable that it will establish a significant footprint in the Kenyan transport business. 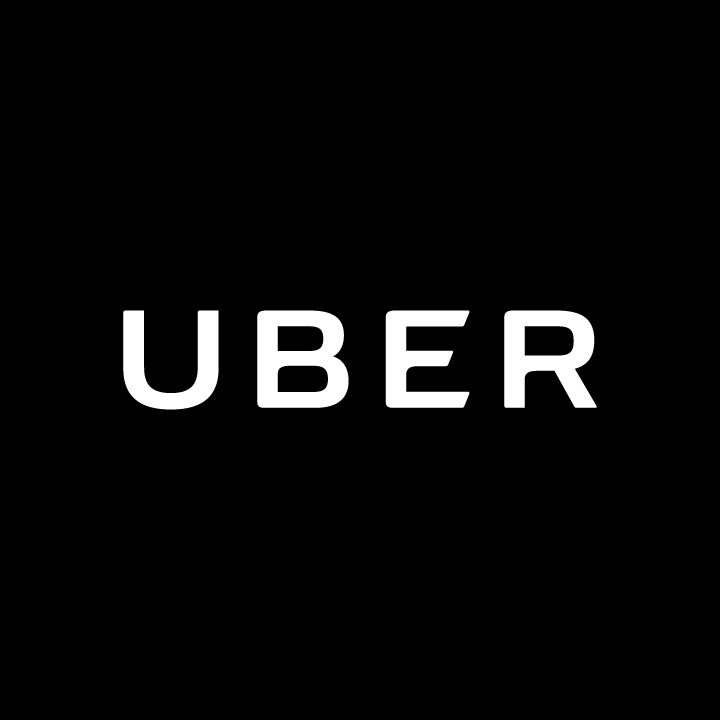 Own or be under the employ of an Uber partner and drive under Uber's platform.You must drive a vehicle that is either a four-door car, truck or minivan. Must have insurance for the vehicle used. Have a minimum of three years driving experience. Your vehicle must be fit to pass an inspection from Uber. A car purchased in 2000 or earlier. Taxis and other marked vehicles. Salvaged vehicles are not allowed.